Over 40 attended the regional launch of a creative momentum project in North East Iceland. The event took place on Thursday 11 February in Ketilhusid, Akureyri. 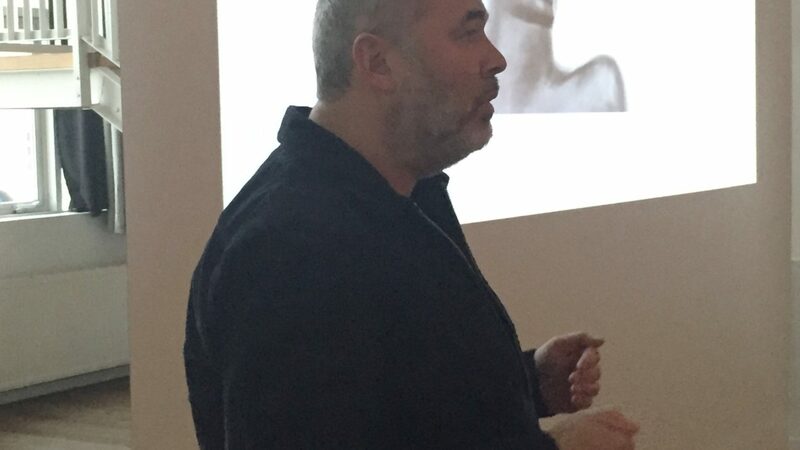 Logi Mar Einarsson – Architect and Chairman of the Eyþing‘s Board – spoke about design and the establishment of a design platform in the region. 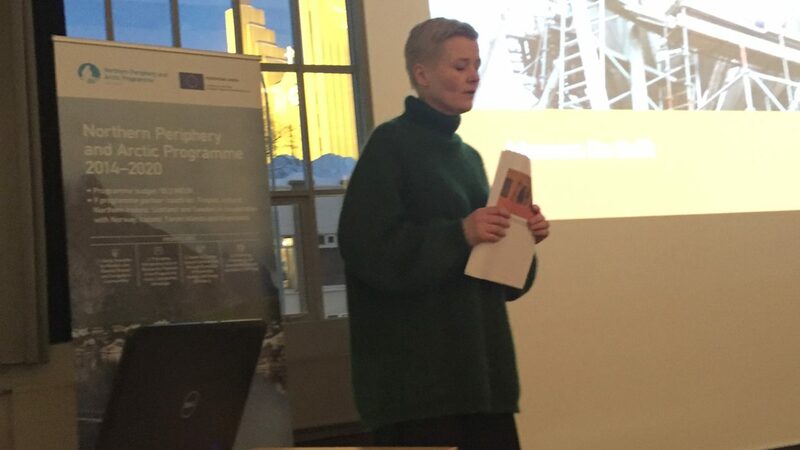 Project Manager Hulda Jonsdottir illustrated the opportunities for the creative sector in North East Iceland under a creative momentum project. 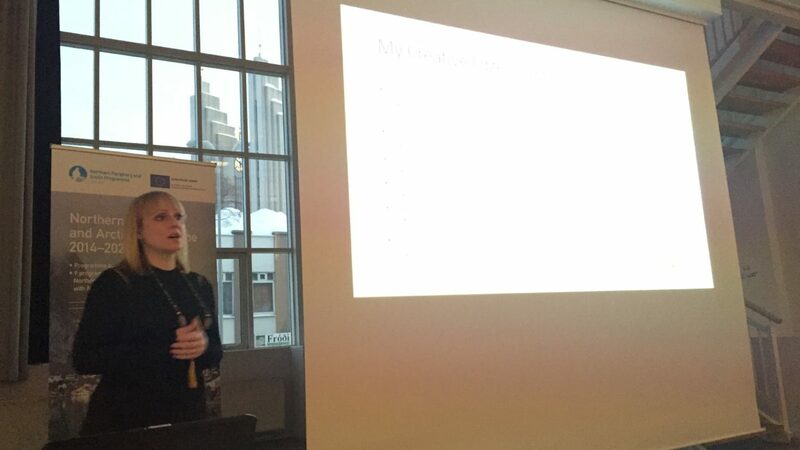 The Director of the District Cultural Centre in Nordurthing – Sif Johannesdottir – addressed the role of volunteers in amateur arts. 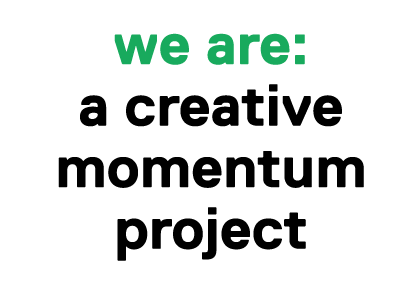 a creative momentum project has also recently featured on N4 – a local TV channel broadcasting nationally in Iceland. In an interview, Hulda Jonsdottir and Cultural Director Ragnheiður Jóna Ingimarsdóttir presented the project and the initiatives that will be relevant to the creatives in North East Iceland. There has been great interest in the project and a few creative enterprises have already joined the MyCreativeEdge website, with Daníel Starrason Photography being the first to publish.